The Bedouin shepherds, who climbed into the Qumran cave with an oil lamp, found ten cylindrical jars, closed with clay lids. Eight jars were empty and one was filled with what seemed to be the remains of fruit. In the eighth jar three scrolls were discovered. The Bedouin removed all ten jars and the three scrolls from the cave. These scrolls were later identified as the complete Isaiah Scroll, the Community Rule and the Habakkuk Commentary. 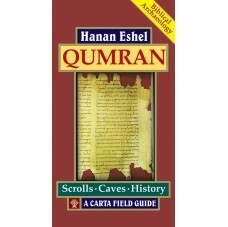 Some time later, Bedouin digging in the cave found four more scrolls: the second Isaiah Scroll, the War Scroll, the Thanksgiving Scroll, and the Genesis Apocryphon. Despite numbering a mere 100 to 150 members, the Qumran sect has had a notable influence on Judaism and Christianity. 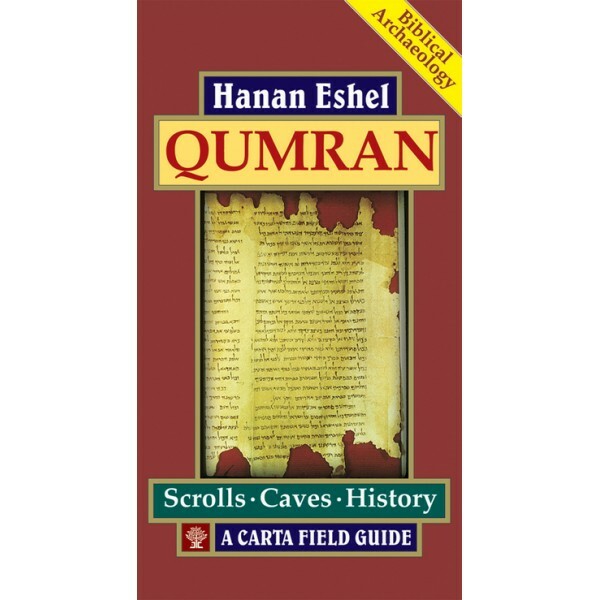 The mysteries of Qumran and its communal sect are laid before the reader in this exciting guide which brings biblical archaeology to life with apt descriptions and rich illustrations.